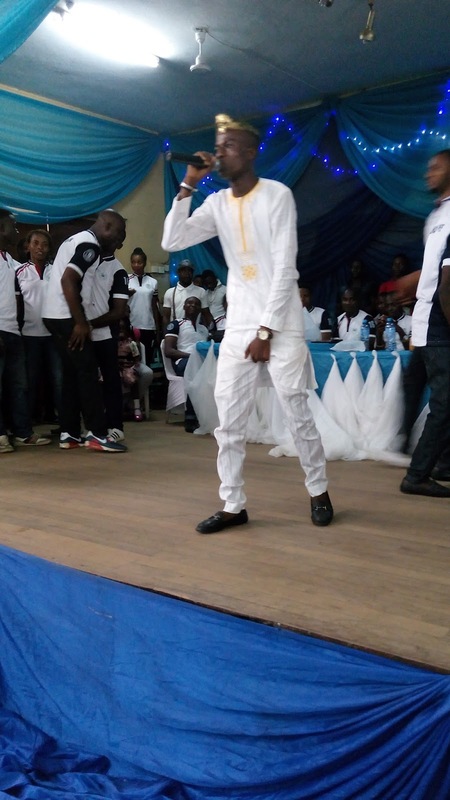 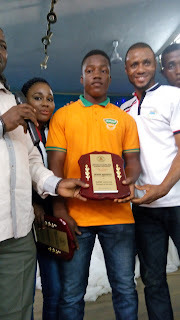 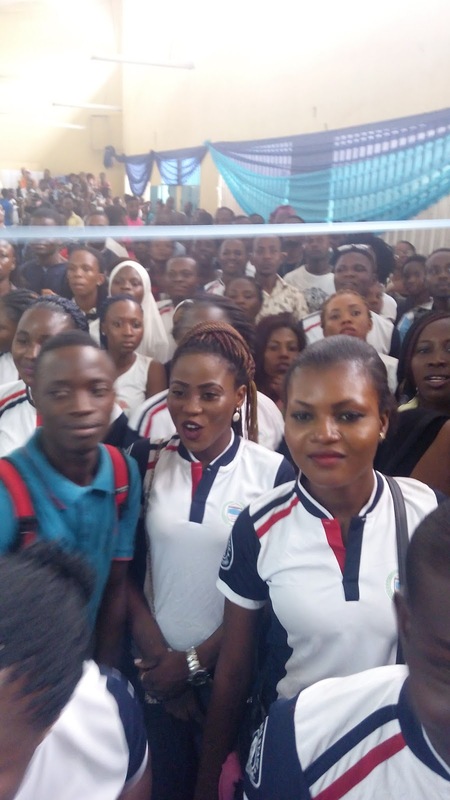 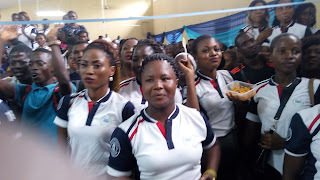 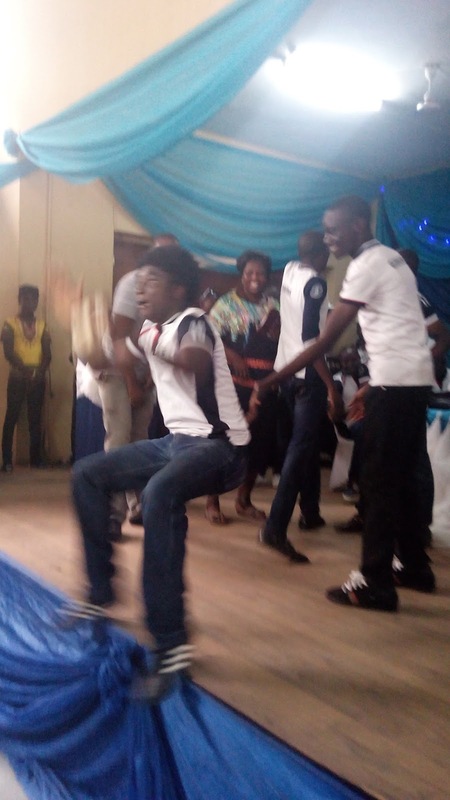 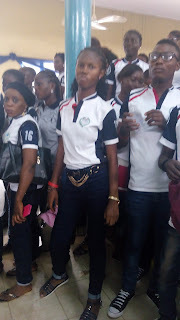 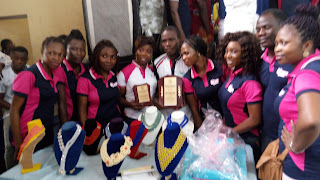 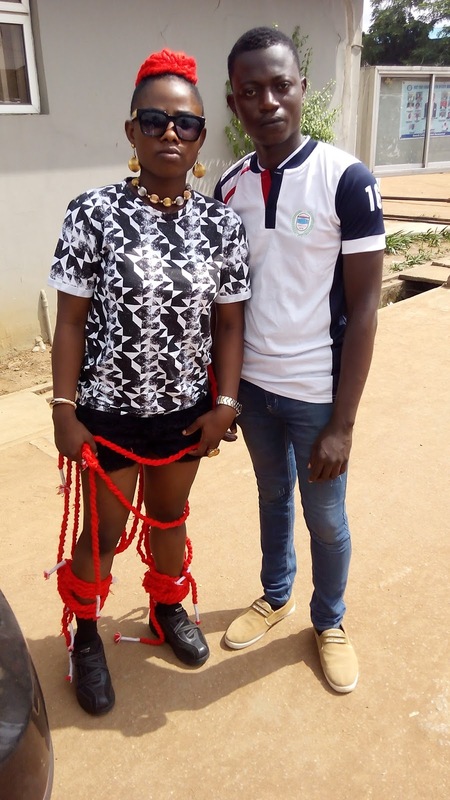 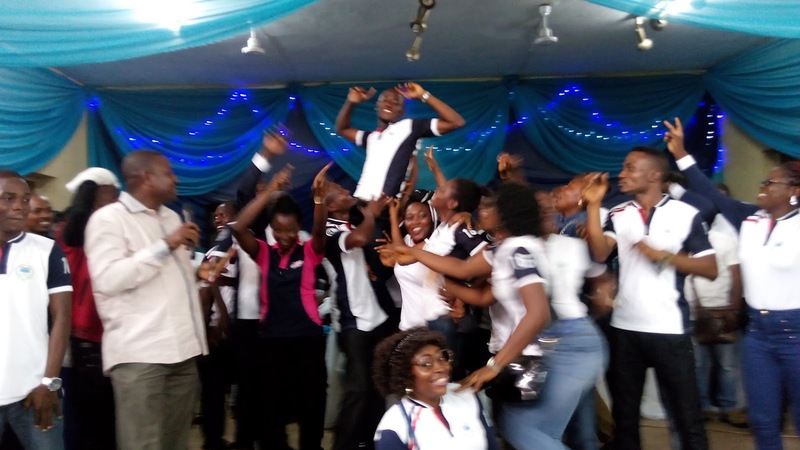 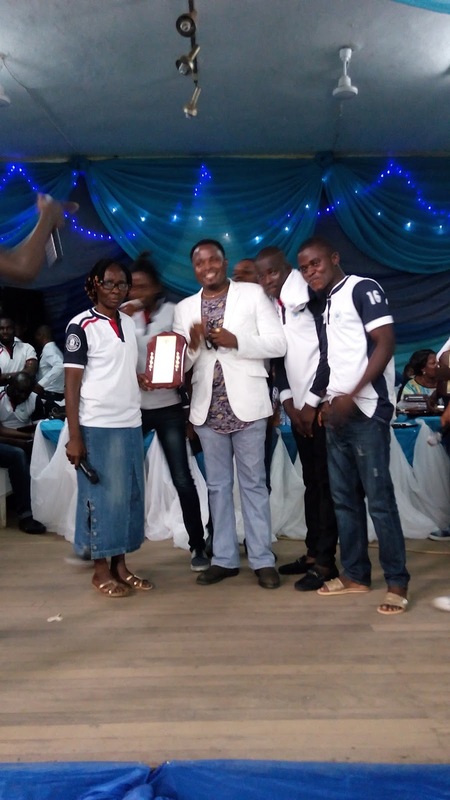 The National Association of Business Administration and Management Student of Lagos State Polytechnic celebrates its day last weekend. 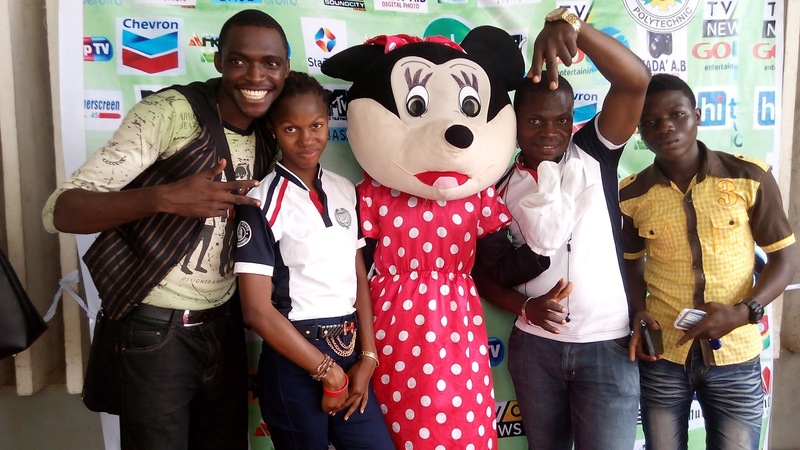 It was a great event, In conjunction of Elite Entertainment and Bofem Entertainment. 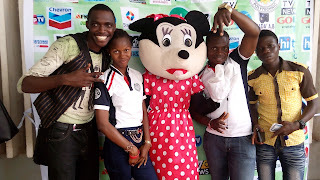 Present guest artise are Topsy Gaga, Seph all girls desire, Sherify Gegemu Master, and many more. 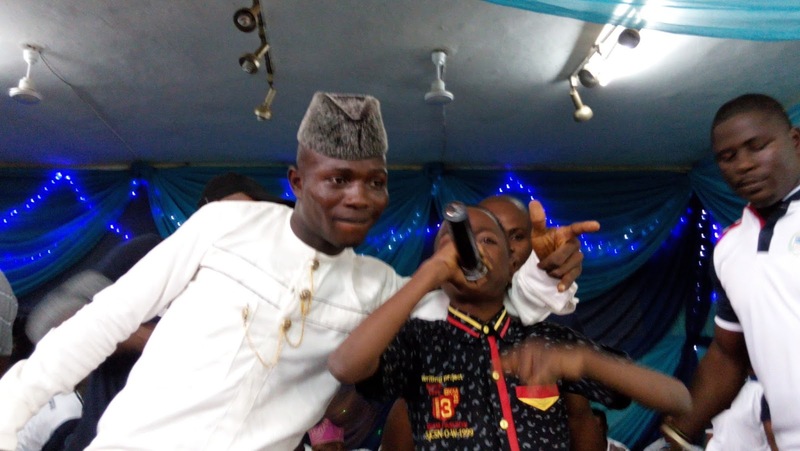 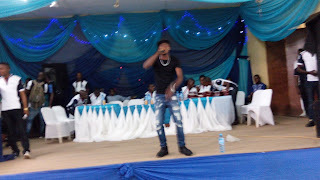 With different talent show, and Popular Dj K-Show performed live on the dancing floor. The NABAMS DAY has always been known as an award giving day and the sworn in of a new President for the association and the department of Business Administration and Management, which this year was a unique event. 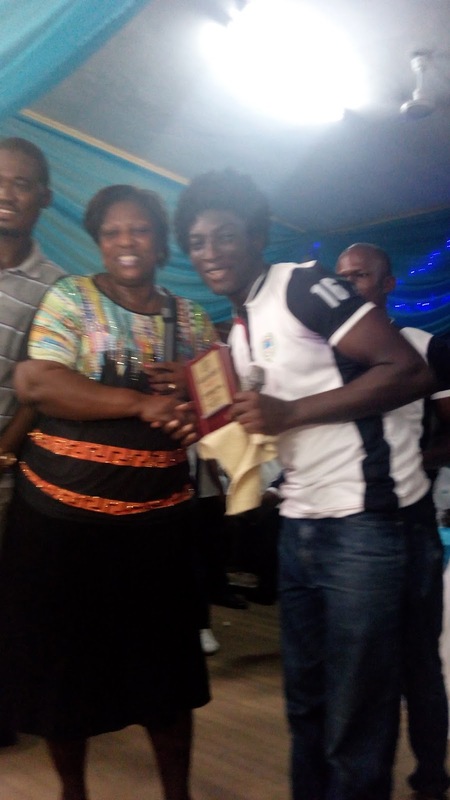 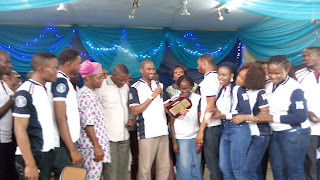 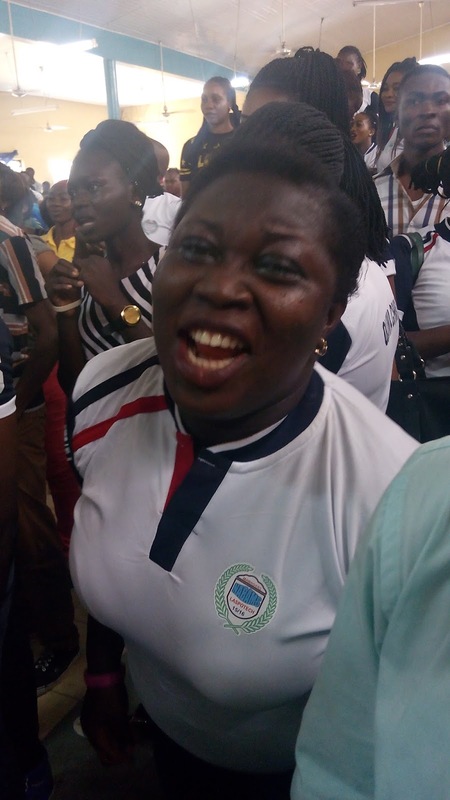 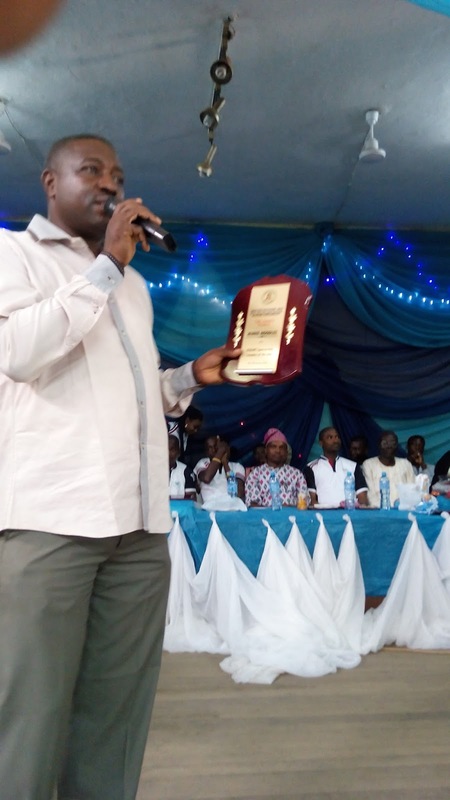 Many dignitaries were awarded as an appreciation for their contributions to the NABAMS and department of Business Administration and Management of Lagos State Polytechnic. 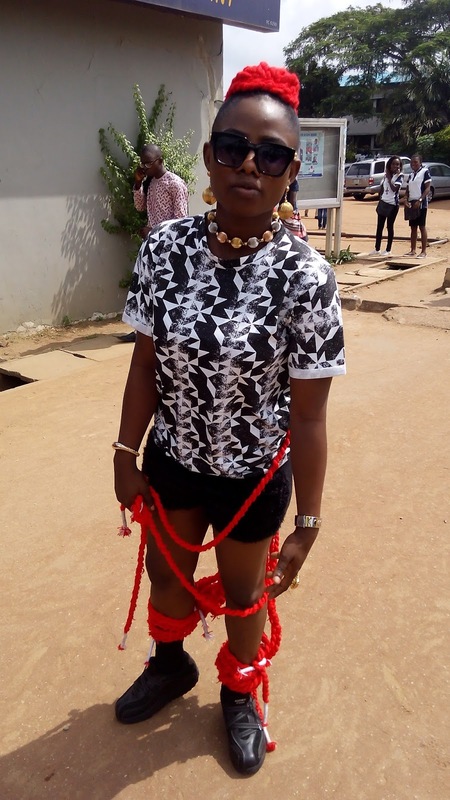 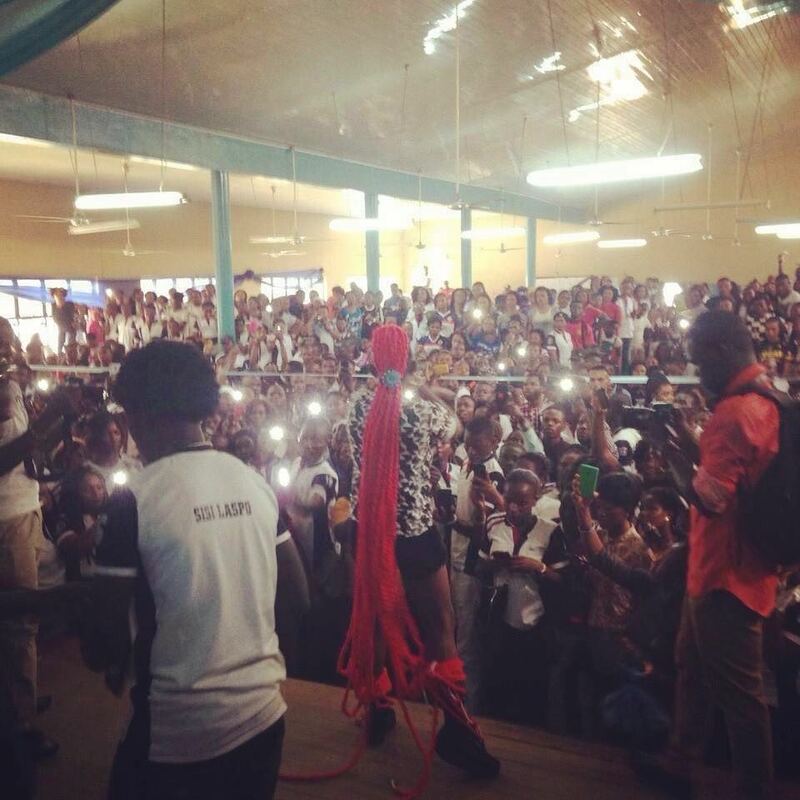 Music: Olamide X Topsy Gaga - Who You Epp? 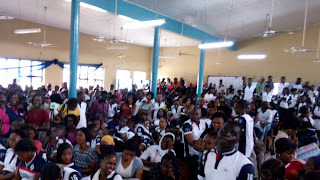 It was a great day at LASPOTECH. I really enjoyed the day.